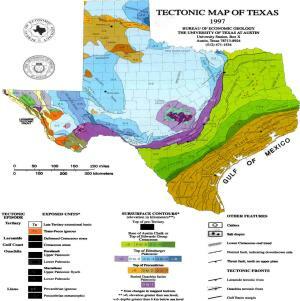 Tectonic Map of Texas The plates aren’t moving much anymore, but they left all their faults behind. Explanatory information on the back. 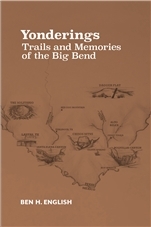 Developed by the Bureau of Economic Geology at the University of Texas. 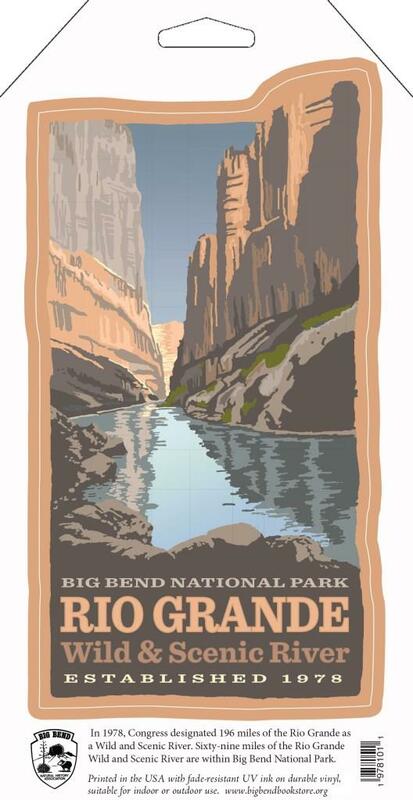 Activities in Big Bend N.P.